Russian Sword Logo on front and sleeve. Receive a Systema Systema Drawstring Knapsack FREE when you order the 2 in a Bag Package. 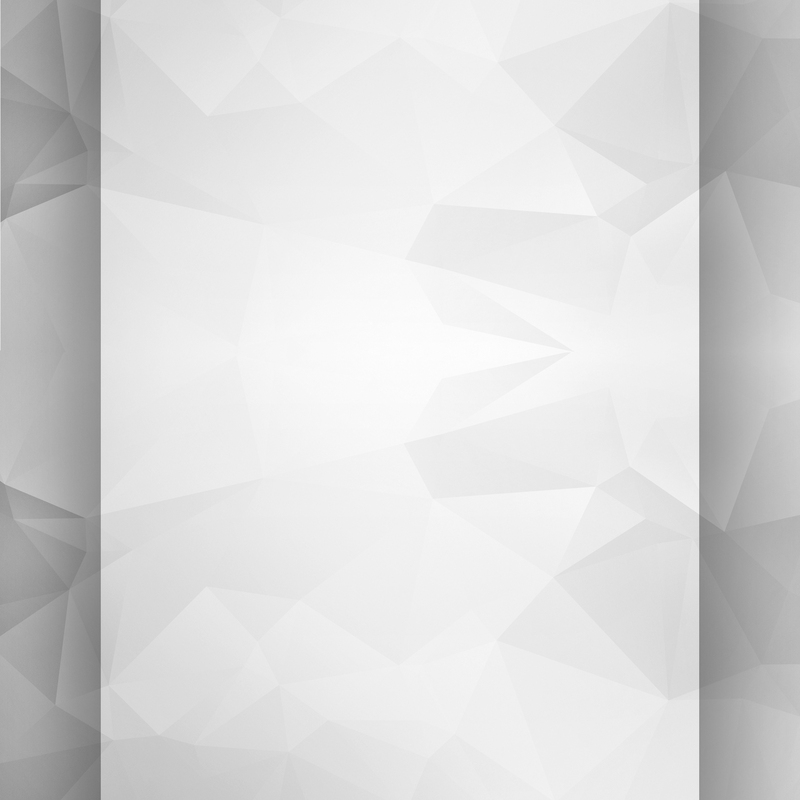 Measurement is taken horizontally across from seam to seam under the sleeves. Thank you for spreading the gift of Systema. 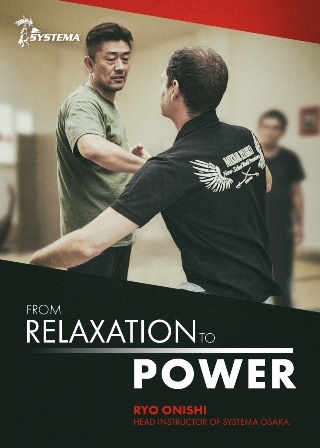 It helped me to live a healthier and happier life, and I'm convinced that the teachings of true Systema are of a tremendous benefit not only to the individual practitioner, but to all of humanity. Amazing quality and the design looks amazing . 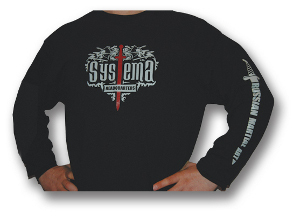 Just received my Systema shirt and very happy with the quality and design of this piece of merchandise.